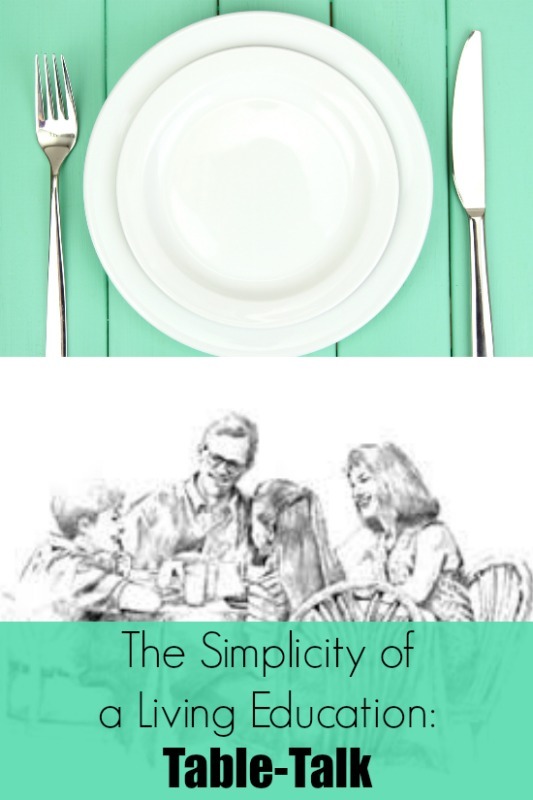 Join Me Today at “31 Days of Homeschooling Encouragement”! 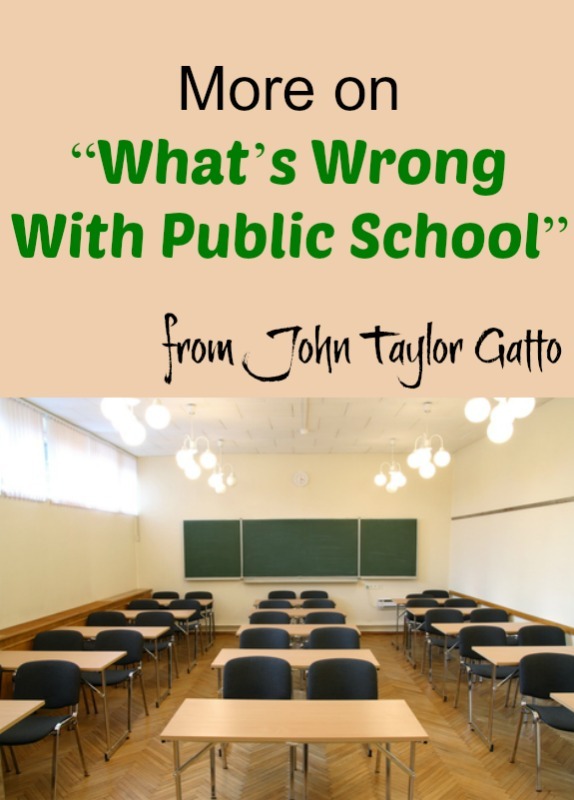 Thinking Like a Christian–Part 2 What Does the Bible Say About Public School? 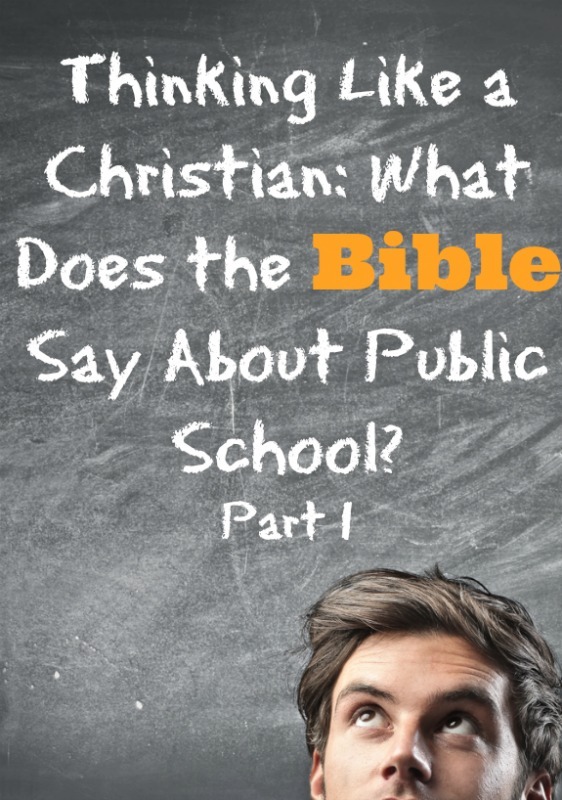 Thinking Like a Christian: What Does the Bible Say About Public School?